The road network in Poland is good, and it’s possible to drive for the duration of your stay. However, winter roads can be more challenging with lots of snow and ice; An option not everyone is comfortable with. If you do choose to drive, you must keep your headlights on at all times, even during the day, and drive on the right-hand side of the road. 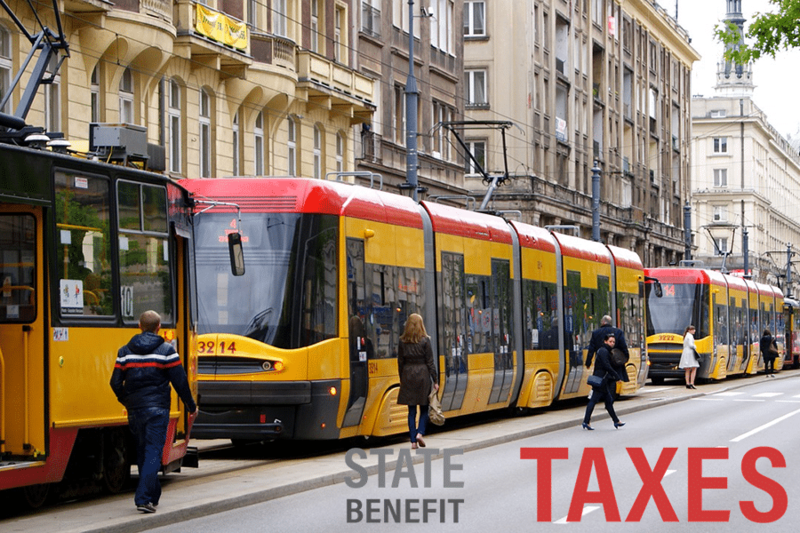 Public transport is a viable alternative to driving, and there is a choice of buses or trains. Trains are one of the most common forms of transport in Poland. They provide excellent coverage around the country as well as to other European nations. Express trains are the fastest and the most comfortable, but they are also the most expensive. Other options include intercity and slow speed trains which can work out significantly cheaper. Trains travel to all the regions where the main sights are so you can relax and ride there in style. However, buses often reach the areas that railways do not service, and with both local and long-distance routes, this is another viable option for travel.